Marlowbraid has been and still is a famous Marlow product, enhancing performance and enjoyment to millions afloat. 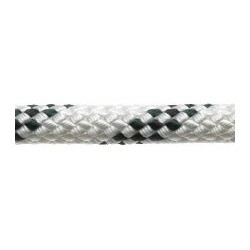 Its low stretch, high strength performance is quite exceptional for an all Polyester rope. 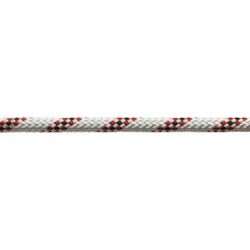 Twisted 3-strand core gives less stretch than braid-on-braid - fewer rig adjustments while sailing. Tough polyester jacket - provides excellent abrasion resistance and greater longevity. Relatively quick and easy to splice. 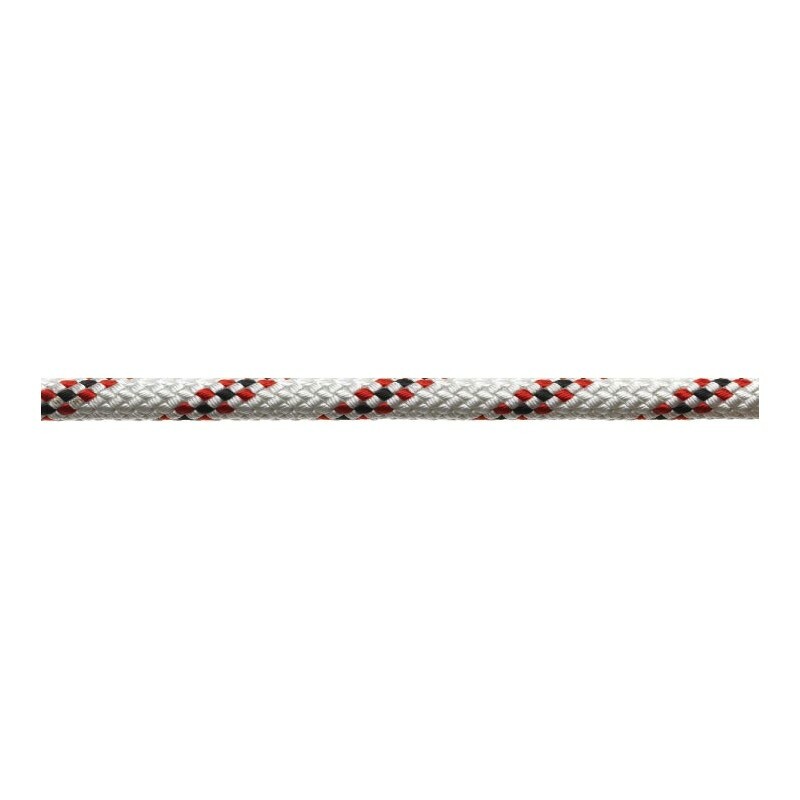 An excellent all round rope for most on board applications.